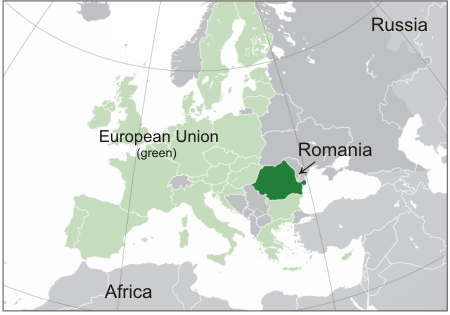 Romania is a small country from the EU. The vampire “Dracula” was born here – you would say. True. And I even recommend the latest film about him, which offers a completely different perspective on his origin: Dracula Untold. Worth watching. But Romania is also known for its remarkable athletes, beautiful landscapes, traditions and, of course, beekeeping. It produces high quality honey and even has a type of bee which is in danger of extinction: Carpathian honey bee (Apis Mellifera Carpatica). This bee resembles the Carniolan bee and is most famous among beekeepers for its resistance to parasites and diseases. Unfortunately, the lack of a solid selection program makes it difficult to obtain quality breeders for this indigenous bee, than any other race. 2015 was a good year for honey in Romania. EU Commission Report declared Romania as the “EU’s largest honey producer” with 35,000 tons of honey. Followed by Spain with 32,200 and Hungary with 30,700. However, according to NIS Database 2016, Romania’s honey production was of only 27,893 tons. In the end, it is not the exact figures that count, but the continually growing interest for beekeeping and honey as food and medicine. Compared to 2007, there was a raise in honey production of 66.35%. There were various factors that may have led to Romania’s impressive growth. And the most important is of course EU’s help. EU subsidies which co-finances national apiculture (beekeeping) programmes at a 50% rate. The EU funds are allocated according to the number of beehives a country has on its territory: Romania has the third largest amount in the EU behind Spain and France. The EU bloc has around 16 million beehives in total. For the 2017-2019 period, Romania has been allocated over 10% of the available $77 million in apiculture funds. In 2015, Romania had 22,930 beekeepers (apiaries), of which 1,545, (6.73%) with over 150 bee families and 1,586,000 beehives. This means that the average size of an apiary is 69.16 bee hives. This means that over 50% of the number of apiaries are of small size and just about 20% are of high dimension. Not a very good figure for the Romanian beekeeping. However, the quality of Romanian honey is worldwide recognized. The country exports over half of its total honey production, with around 80% going to Germany, followed by Spain, and the Nordic countries. 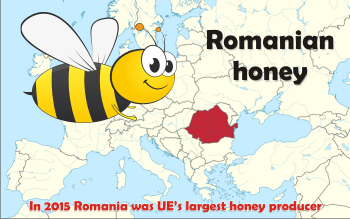 The explanation for such high exports is given by the fact that despite being EU’s larger producer, Romanian people do no consume honey that much. In fact they are at the very bottom of the EU table. Foreign investors have seen the potential of the country’s biodiversity and honey tradition and have got involved in Romania’s business. It’s the case of Jim Turnbull, a Scottish producer who makes a range of foodstuffs in Saschiz, Mures County, a Transylvanian village which is a UNESCO World Heritage site (a story reported in a 2017 Forbes edition). Since 2010, Turnbull has been trading his wares under the brand name Pivnita Bunicii, or Grandma’s Cellar. The majority of his business is with key Romanian supermarkets, but he’s also won contracts supplying honey to London’s Fortnum & Mason, a high-end retailer. Among the types of honey he sells: Wildflower, Wildflower with Sea Buckthorn and Acacia honey. But Pivnita Bunicii makes a lot of other traditional products such as jams (from elderberry, rose-hip, cornellian cherry, bitter cherry, blackberry, blackcurrant, red currant, rhubarb, apple & cinnamon), marmalades from plums, red bullace, Pink Grapefruit, Rhubarb & Strawberry,syrups and so many others. You can buy online all these natural, bio products from their website. And here are some reviews I found on tripadvisor. Here is Taste Transylvania – a 23 minute documentary about Romanian activities, people and area, courtesy of Pivnita Bunicii. Romania’s honey has won lots of contests and oftentimes gained the title of “the best honey in the world”. 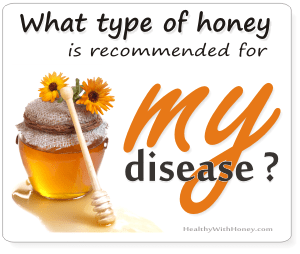 Read What’s the best honey in the world? 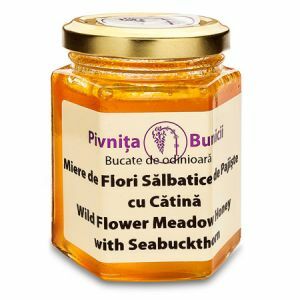 What’s so special at the Romanian honey? As for all the other EU beekeepers, there is a strong competition from non-EU countries, such as China and Ukraine, offering cheaper imports. There is also CCD – the loss of bee colonies due to diseases and deteriorating food sources due to pesticides. Weather is also decisive and this continually changing climate is a challenge for everybody. But the cheaper imported honey is the first problem. Most of the time it is of a lower quality, not to mention fake. About 200,000 tonnes of honey were imported into the EU in 2016, mainly from China, which accounts for about 40% of EU imports. On average, one kilo of honey imported in the EU in 2016 cost €2.23, while one kilo of honey exported to countries outside the EU cost €5.69. 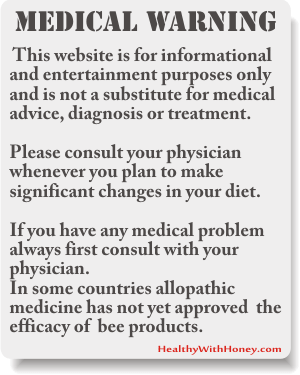 – The small apiary size, which is in average 69 bee families/apiary. If an apiary is that small, it cannot allow a higher marketed honey amount, a lower production cost, and a higher income for beekeeper. – The climate change from year to year, the alternation of extreme temperatures, severe droughts, high rainfalls, cold winters etc all have a negative influence on the bee family power, pickings and honey yield. – Pesticides applied on large crops poison the honey bees, and lower the quality of honey. – Hard economic conditions, inflation and high price of everything badly influence the bee family maintenance and production cost, from the fuel needed for transporting the bee families in the pastoral pickings, to all apiary inputs – bee families pavilion for transportation in pastoral, honey extractors, medicines etc. Thus the honey price is rather low and does not cover the production costs. Romanian people cannot afford to buy expensive honey and this is Romania exports so much honey (at higher prices than it would have been sold inside the country). occurrence of bee diseases. For this reason, antibiotics are found sometimes in honey whose consumption could determine resistance to them in the human body. 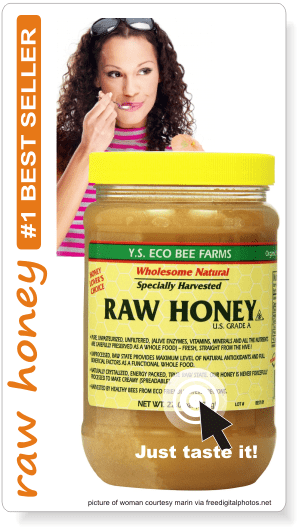 Raw bio honey is often tested and needs to shown the specific certified organic honey logo on its label. Beekeepers should be aware that their apiaries must have more than 100 bee families to be profitable. They must apply new technologies, using modern hives, selected bee queens, corresponding feeding, to assure a better maintenance and health control of the bee families. A more intense advertising and promotion of the bee products would increase domestic consumption. 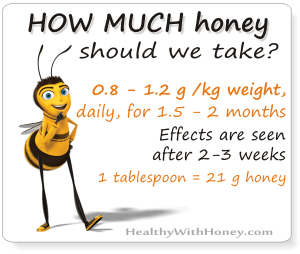 Promote quality honey instead of focusing on low prices but average honey. 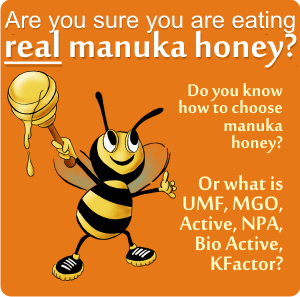 Focus on offering organic honey and acquire the needed certifications to guarantee high quality. In Romania honey has a long tradition and is used a lot in apitherapy. Its use starts from cosmetics and reaches even the most difficult illnesses such as multiple sclerosis (MS). See here a short documentary about this. 6 most common honeys from Tunisia Do you have low blood sugar after exercising? Eat some honey. But don’t do it in bodybuilding!